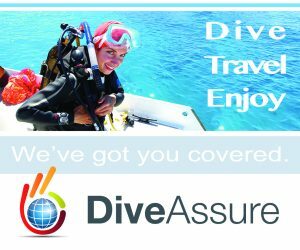 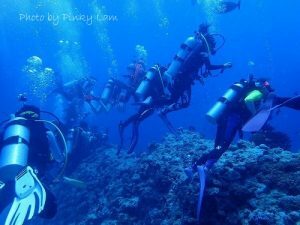 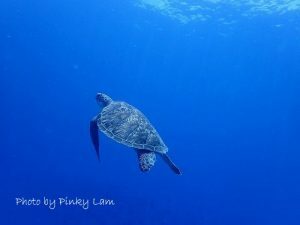 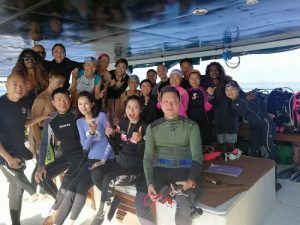 We had another fantastic dive trip with the guests from Hong Kong! 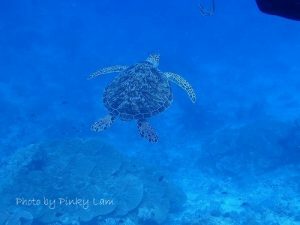 Here is the report for the trip. 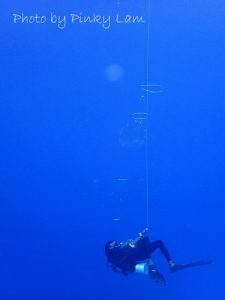 The 1st dive was at Maagiri Rock in the North Male atoll. 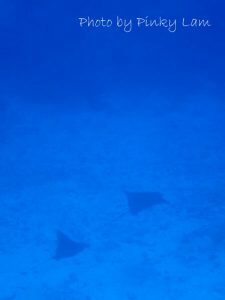 The False Moorish Idols surrounded us at the sand area. 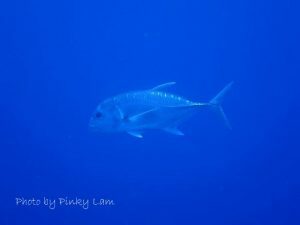 And Bluestriped Snappers, Sea Goldies were so beautiful at the reef. 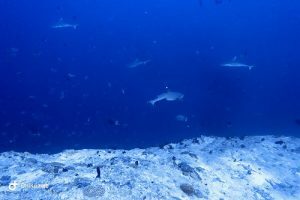 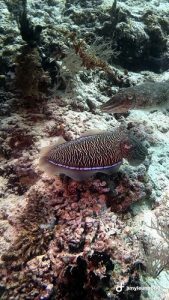 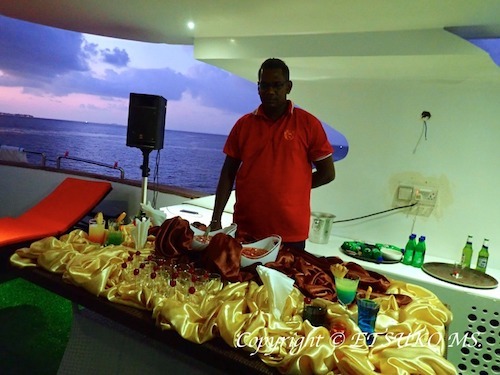 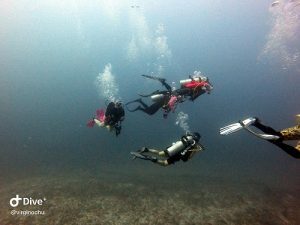 The 2nd dive was at Rasdhoo Madivaru in the Rasdhoo atoll. 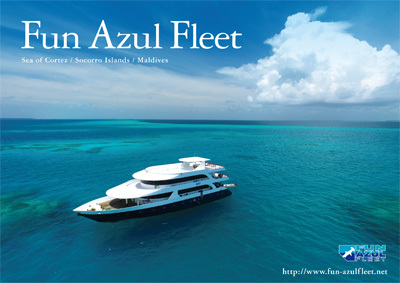 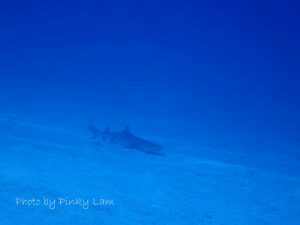 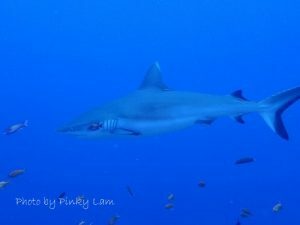 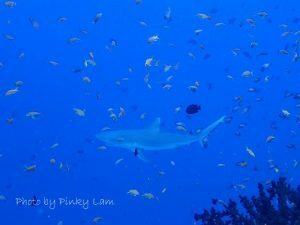 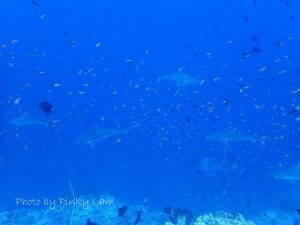 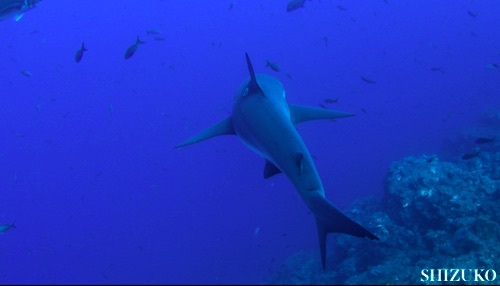 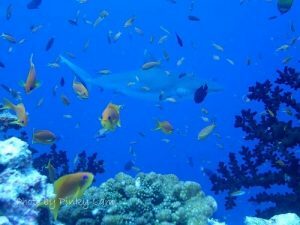 We enjoyed observing such big fish like Whitetip Sharks, Grey Reef Sharks, Giant Trevallies, and Dogtooth Tunas as well.